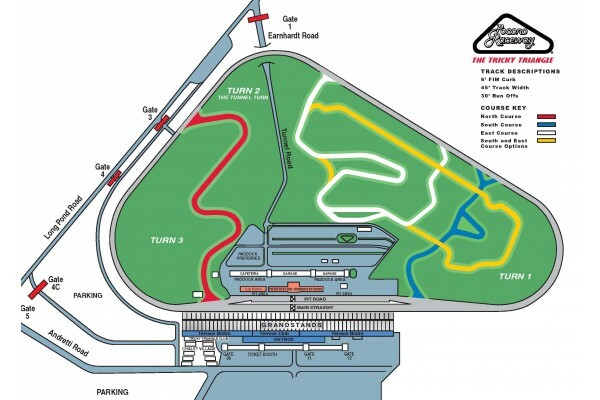 Purchase Pocono Race Packages for the 2019 Party at Pocono Raceway! 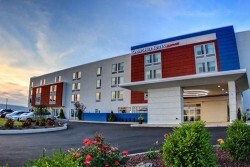 Pocono race tours include race tickets, hotel stay in Pocono's area, track transfers, PLUS NASCAR hospitality options. Just need Pocono race tickets? 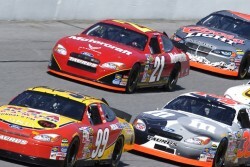 Buy Pocono 500 race tickets for most sections of the Pocono Raceway. 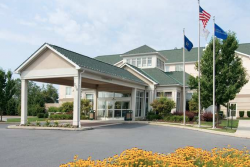 The Pocono 500 race travel packages include race tickets, hotel accommodations in the Long Pond area, track transfers to and from the Pocono Raceway, plus VIP options including Pit Pass and hospitality tents. 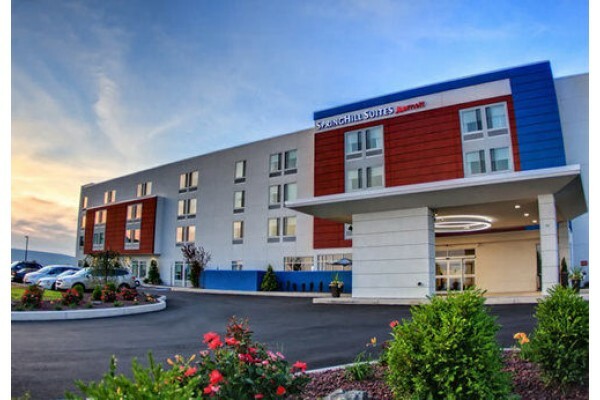 Watch the Pocono 400 live and in-person while enjoying a stay at the Springhill Suites Scranton. Enjoy both the Monster Energy Cup Series Race and Xfinity Series Race from the France Tower during your Pocono Race Weekend! 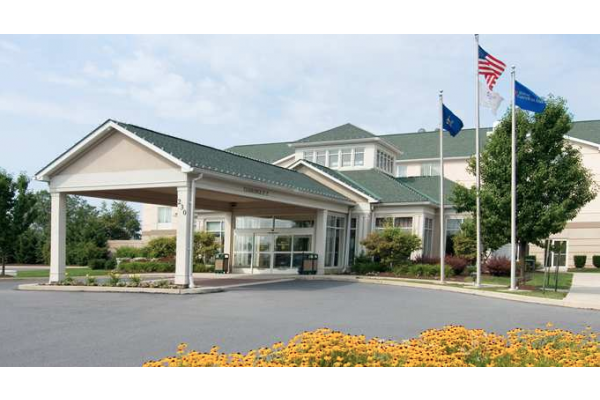 There is nothing "Tricky" about this package just 2 nights at the Homewood Suites Lehigh Valley, Monster Energy Cup tickets, and track transfers to make your weekend as simple as can be.